Last month Fall For Me turned one. This event went by without much fuss on my part because I was so immersed in Immagica, and getting it published, I didn't really have the time. 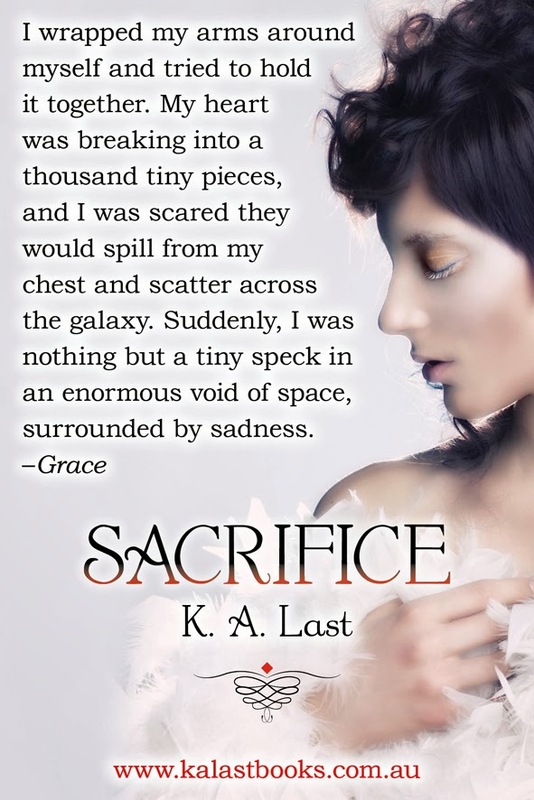 From today until February 19th you can grab Sacrifice from iBooks for FREE. Yay! And, to further celebrate Fall For Me turning one, it's on sale for $1.99. Get your copies from iBooks and Amazon (Amazon available within the next 12 hours). Don't forget that Bound is also available for free.